NDBRA is proud of the following individuals whose dedication to basketball, hard work, leadership and persistent effort has led them to excel in the game of basketball. Award presented to an official by the (present) Executive of the Association upon recommendation of a selection committee set up by the Executive. 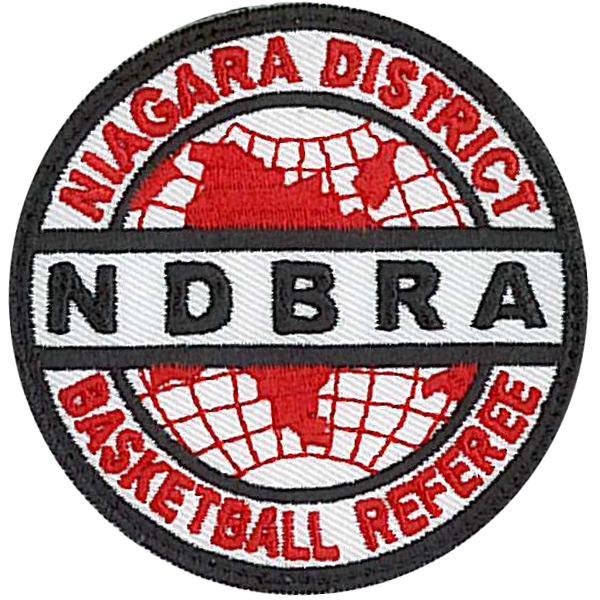 The award is presented to an official that has made the utmost contribution to the NDBRA and has achieved significant accomplishment and success throughout their career as an official, and has proved themselves among the very select best our association has ever produced. Award presented to an official by the (present) Executive of the Association upon recommendation of a selection committee set up by the Executive. Should be a member of the NDBRA in good standing throughout his/her officiating career. Should be an active official for a minimum of 5 years (not necessarily there for a great number of years but has made an important contribution. Should have contributed ar the very basic level of basketball officiating, that is, children and youth, in such a way that the contribution means a difference to the ones they "help", and with gratification rather than monetary compensation being the greatest reqard. Should be an official of basketball. 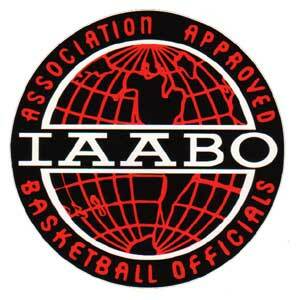 Should be or have been a member of the NDBRA in good standing throughout his/her officiating career. Should have contributed something extra towards officiating in basketball which makes him/her set apart from the average official. Willingness to accept assignements beginning at low level games.